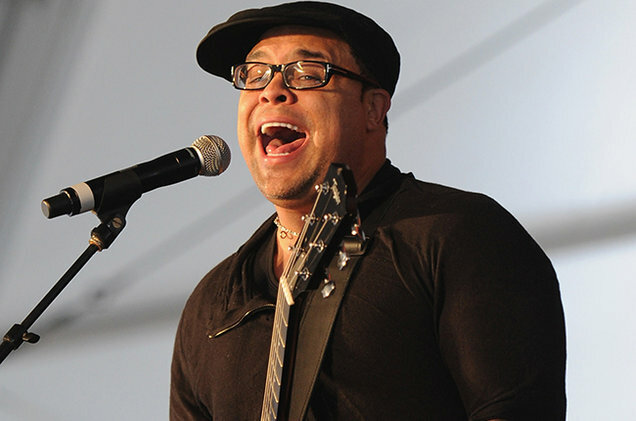 Israel Houghton, credited as Israel & New Breed, is an American Christian singer and songwriter who has been known to produce worship songs and albums. He is also a music producer and a worship warrior/leader. He has been actively pursuing music since 1997 up to the present. This multitalented artist can also play the guitar and keyboards. He is currently under the RCA Inspiration label. Israel & New Breed’s first album release was Whisper It Loud released in CD format in 1997. Since his debut album, he has consistently put out solid albums after albums. In 2003, Houghton produced an album, “Bigger Than My Imagination” for Michael Gungor. According to a review in Christianity Today, it was “one of the best worship albums of the year”! Israel & New Breed’s 2004 album Live From Another Level and 2005 album Alive in South Africa both received gold certifications in the US. As a singer/songwriter, Israel & New Breed has a number of awards and nominations. Of these awards he received, six are from the prestigious Grammy Awards. He won thrice for the Best Pop/Contemporary Gospel Album category and once for the Best Traditional Gospel Album category for his work Alive in South Africa. Aside from the Grammy Awards, Israel & New Breed has also won several recognition from the GMA Dove Awards and Stellar Awards. 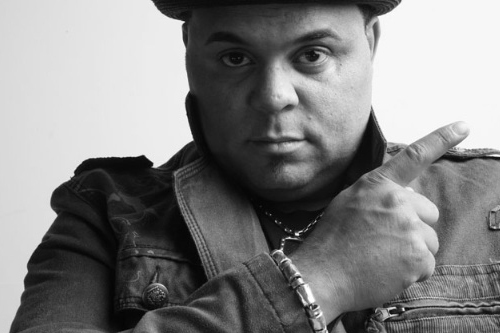 In one of his interviews, Israel Houghton opened about his personal faith, how it has helped his troubled childhood, and his ministry as a worship leader. Especially meaningful to his faith is Psalm 139 that he was created for a purpose and he’s fulfilling this calling through his music and ministry. Beyond healing through his music, he hopes for his music to transform and change people! He dreams of building a legacy through his music, that his songs will touch lives for a long, long time! 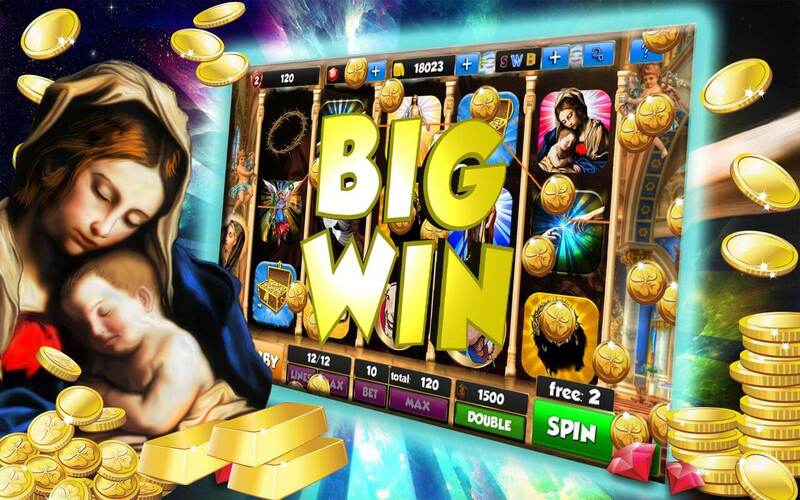 Bible Slots – They're Real & They Need Some Better Music! 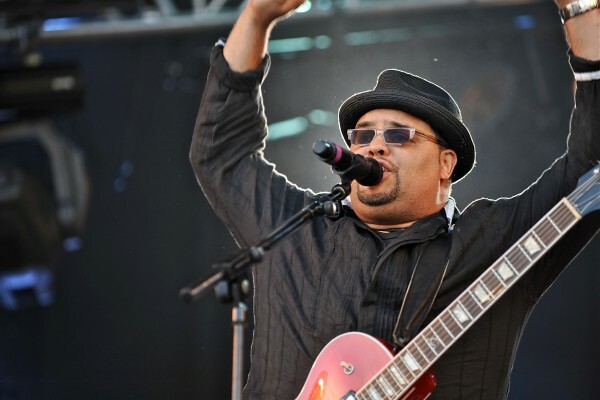 Israel Houghton - Loving God. Loving People. 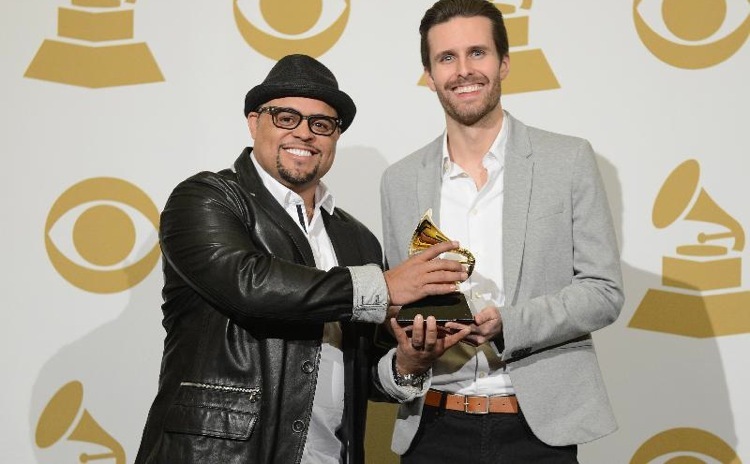 Israel Wins Grammy for "Your Presence is Heaven"!